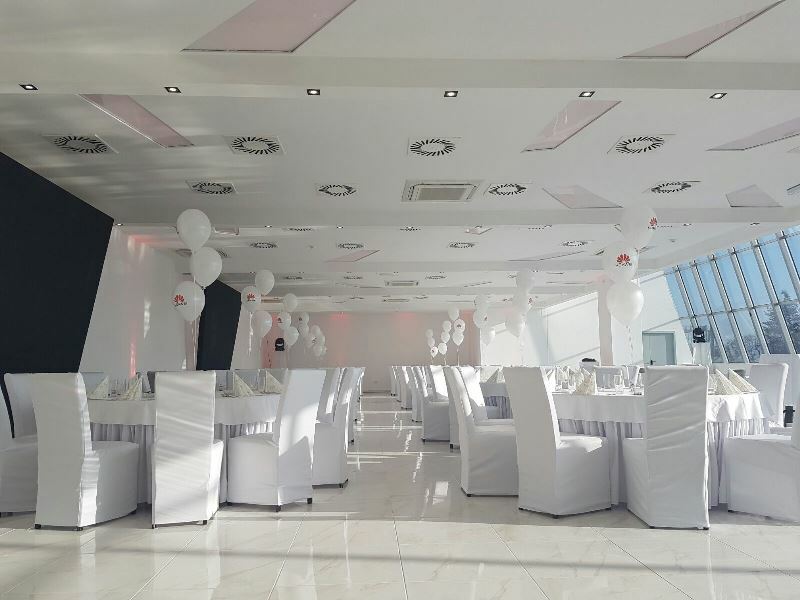 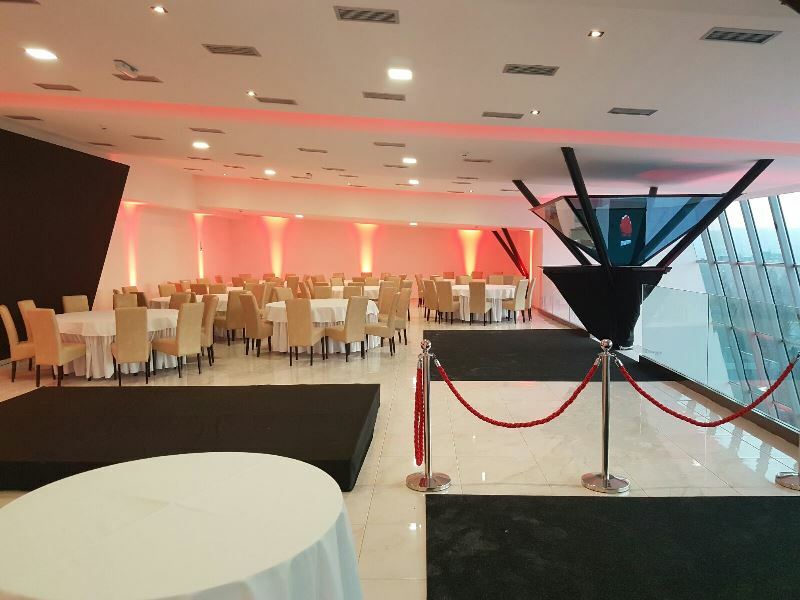 Stadion Elite is event venue located in the heart of Vozdovac within the TC Stadion. It is an exclusive multi-purpose event venue on two levels that can adapt and accommodate clients with different needs. 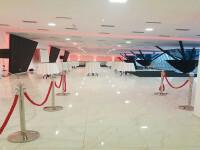 The upper part is a magnificent gallery with three holograms, while in the lower part of the room, depending on the set up can accommodate up to 500 people. 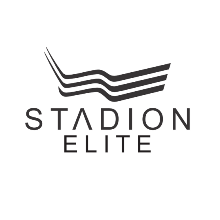 Stadion Elite event team is made of experienced and responsible people, yet charismatic, who organize business meetings. 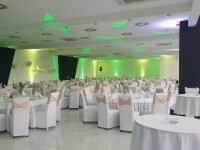 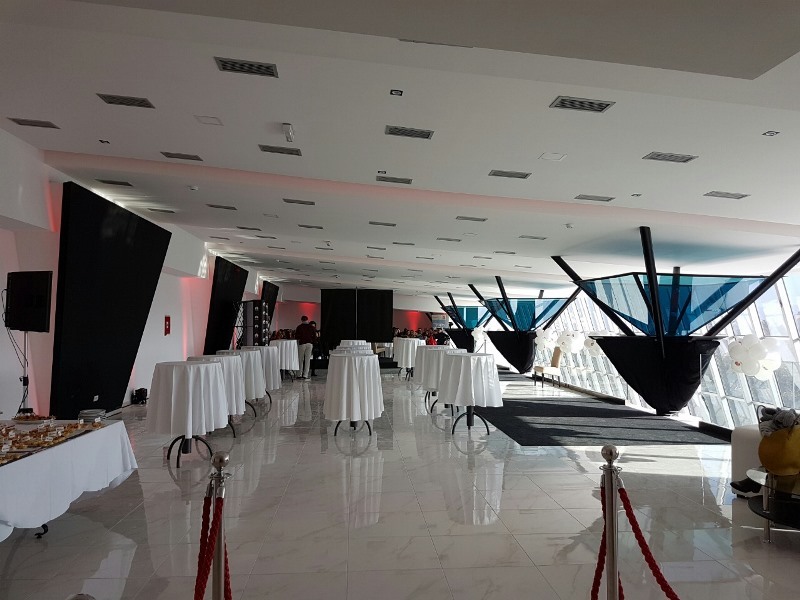 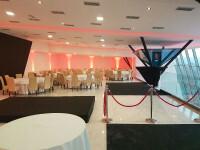 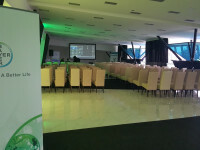 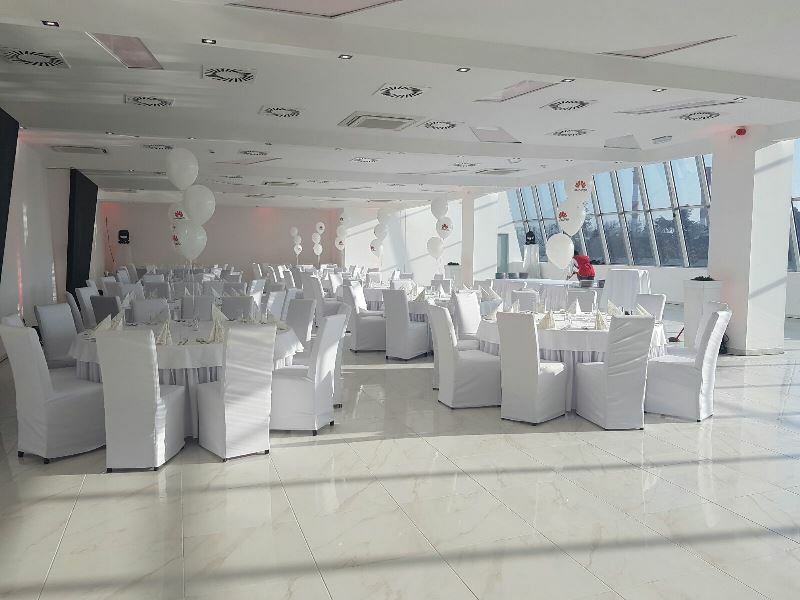 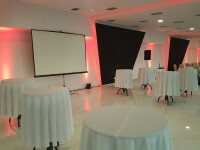 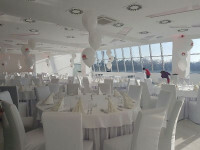 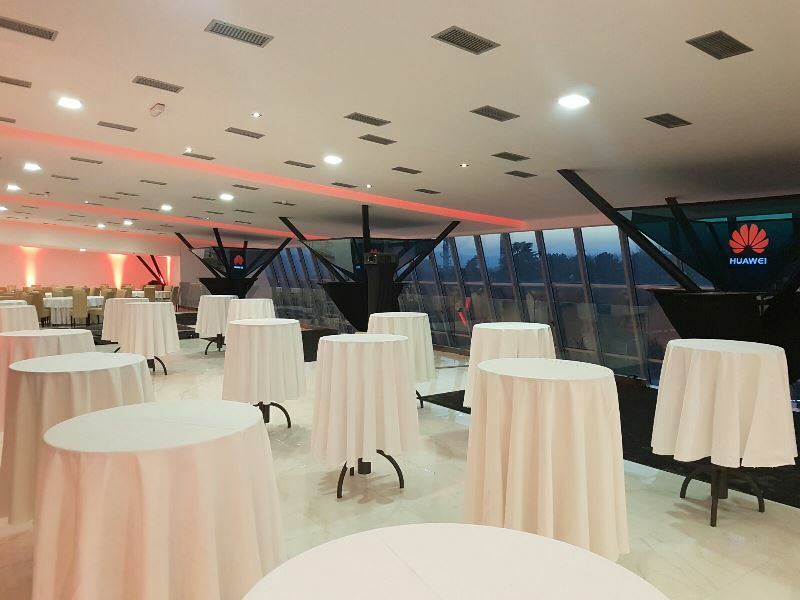 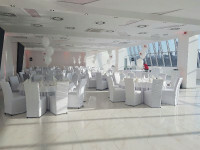 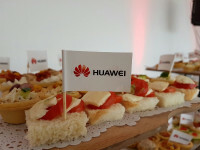 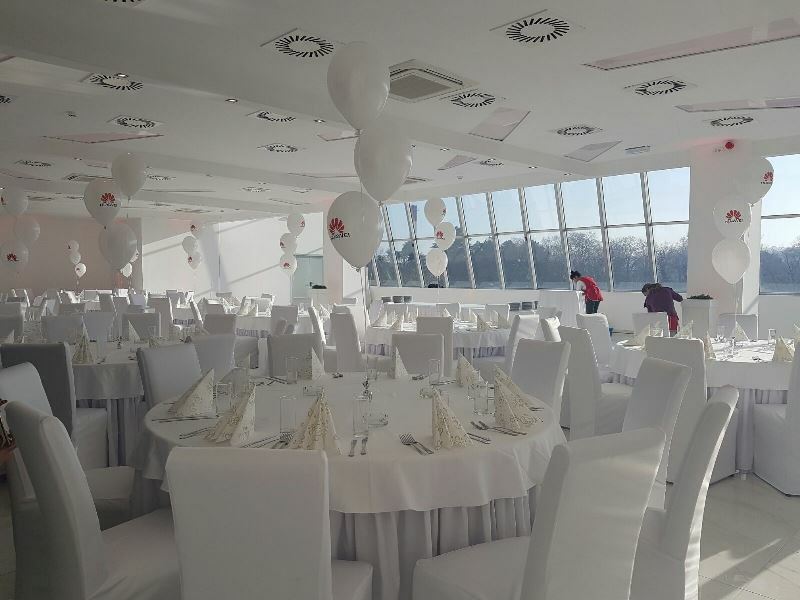 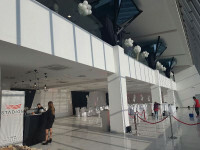 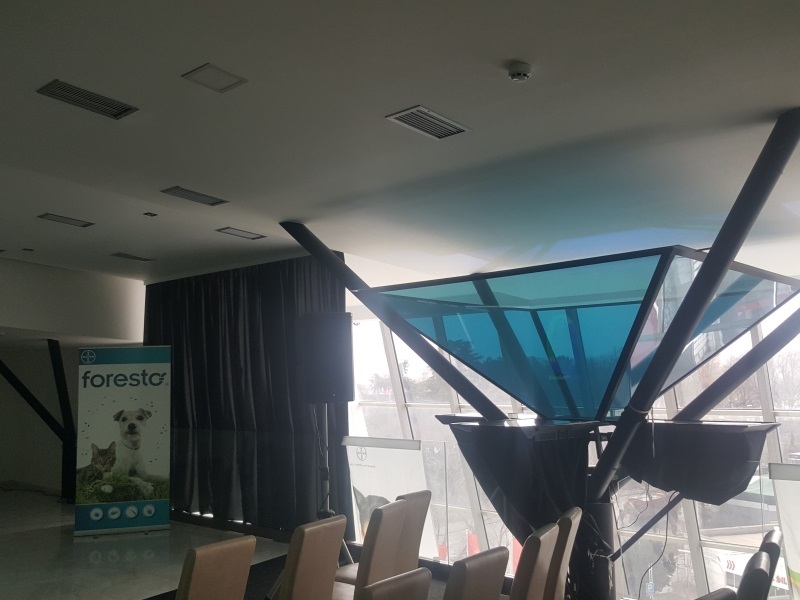 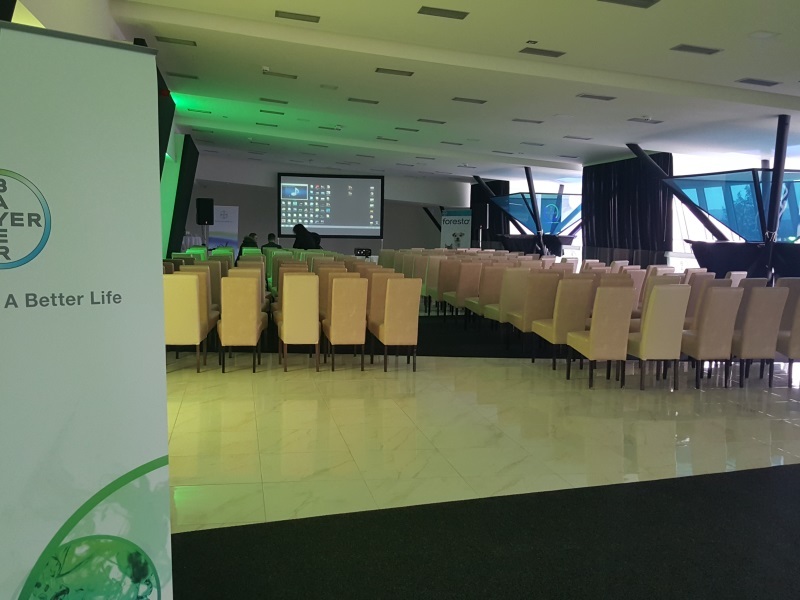 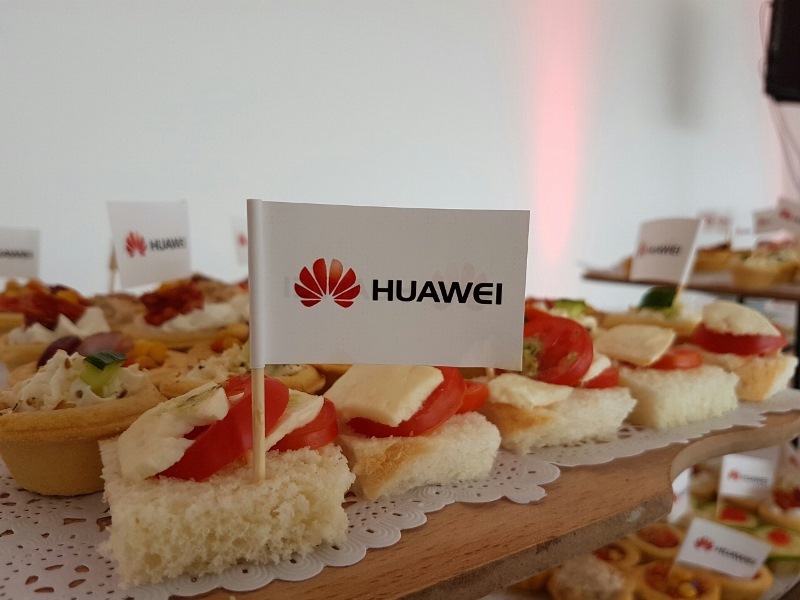 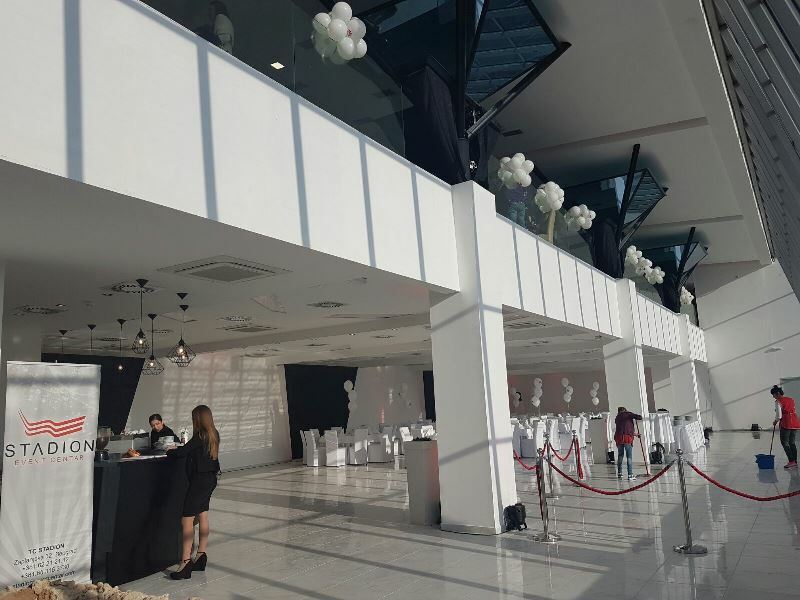 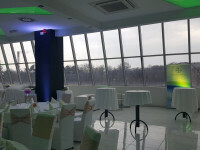 This event veneu can be quickly and efficiently adapted to the needs of clients, so the Stadion Elite can organize various celebrations, cocktail parties, presentations, seminars, business lunches and dinners. 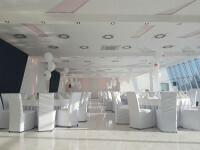 It's capacity is up to 350 seats, but it is suitable for different set ups as well. 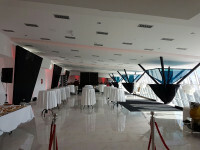 If the required set up is cocktail party or theater, the Stadion Elite can hold up to 500 people. 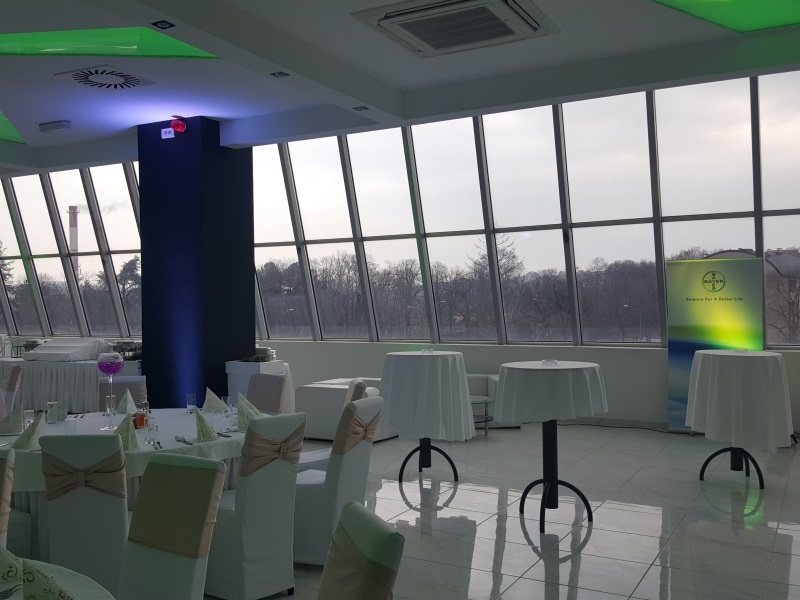 Stadion Elite is located in Vozdovac and only 10 kilometers from the city centre, 7 kilometers from the main railway and bus station, and 24 kilometers from the airport Nikola Tesla.